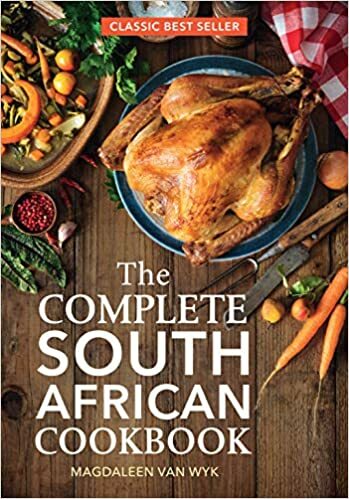 Simply written and presented, The Complete South African Cookbook is a compact yet comprehensive guide to cooking in South Africa. Indispensable for the beginner, it caters for the more experienced cook too and offers over 650 numbered recipes along with many variations – from the most basic to the exotic – all compiled for South African conditions. The directions for each dish are presented in a clear format and each recipe is accompanied by such useful facts as the number of portions, preparation and cooking time, kilojoule count per portion and whether or not the dish is suitable for freezing. Crammed with handy hints, The Complete South African Cookbook is an invaluable reference for anyone who enjoys cooking. Now with a new cover, this classic best seller has been in print for almost 40 years.